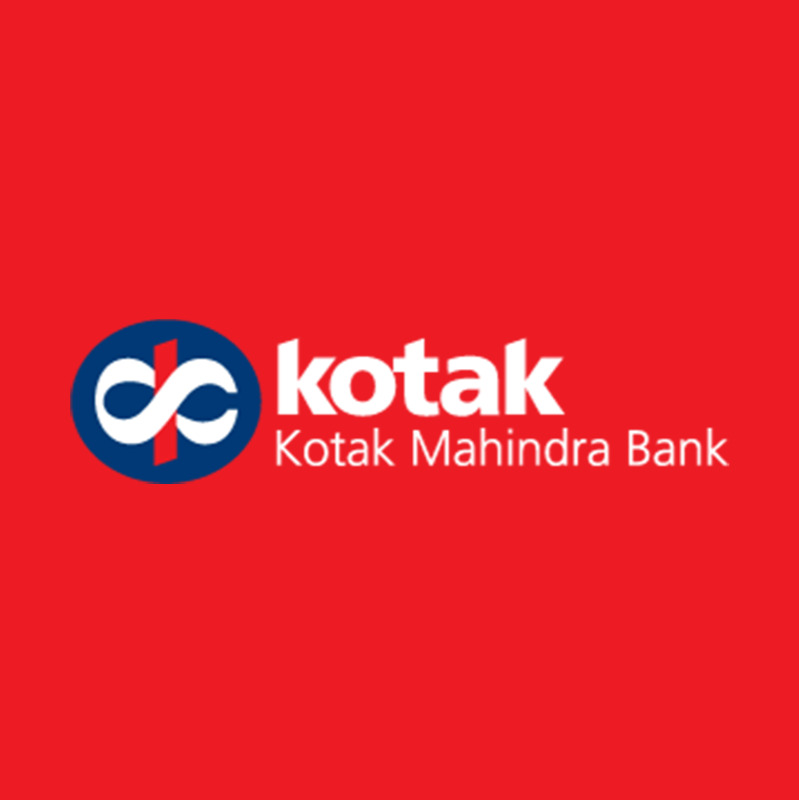 Kotak Mahindra Bank, one of the leading private sector banks, has posted a standalone net profit of Rs. 6347.20 million for the quarter ended Dec. 31, 2015 compared with Rs. 4645.20 million for the same period last year. Total income was Rs. 48438.60 million for the quarter ended Dec. 31, 2015 as against Rs. 29942.00 million for the prior year period. On consolidated level, the group has posted a net profit after tax of Rs. 9451.60 million for the quarter ended Dec. 31, 2015 compared with Rs. 7166.10 million for the same period last year. Total income was Rs. 69504.10 million for the quarter ended December 31, 2015 as against Rs. 53234.60 million for the prior year period. For the third quarter, net interest income (NII) was Rs 17660 million. Net interest margin (NIM) for the quarter stood at 4.3%. Advances as on Dec. 31, 2015 were Rs 1153.45 billion. Provision impact, including provision on SRs and credit substitutes, on Q3FY16 results was Rs 2350 million of which a significant portion was from eIVBL. As on Dec.31, 2015, GNPA was 2.30% and NNPA was 0.96%. Deposits as on Dec. 31, 2015 were up to Rs 1309.39 billion. Savings deposits as on Dec. 31, 2015 grew to Rs 265.79 billion. CASA stood at 35%. Average SA at eIVBL branches grew 31% YoY and in Kotak branches at 41%. Capital Adequacy Ratio of the Bank including unaudited profits as per Basel III as on Dec. 31, 2015 is 16.2% and Tier I ratio is 15.0%. As on December 31, 2015, the Bank has a network of 1,298 full-fledged branches and 1,987 ATMs. Commenting on integration of ING Vysya Bank (eIVBL) post-merger, the Kotak Mahindra Bank, said 'The integration process is broadly on schedule and based on the current progress, the bank expects complete integration by April / May 2016. Merger benefits in terms of revenue synergies as well as cost efficiencies have started showing traction. Some of the areas where the Bank is seeing revenue synergies flowing are SA growth, insurance cross sell, growth in credit cards, trinity accounts (incl. brokerage accounts) etc.